The First Peak of the Blue Ridge is a beautiful area in the Blue Ridge Mountains that includes mountains, foothills and rolling countryside. The area has a wonderful blend of rural atmosphere and small town charm, with great restaurants, shops, services and easy access to the rest of the world. Our small towns – Historic Saluda, Tryon and Columbus – are within a few miles of each other, but each has its own distinct personality. With a mild four-season climate, anytime of the year is a pleasant time to visit. Columbus is the seat of Polk County, which was founded in 1855. Actually, the county has the odd history of being organized twice. On the first attempt, people couldn’t settle upon a location for a county seat. Mill Spring and the surrounding areas of Sunny View, Pea Ridge and Collinsville are in the north and eastern part of our county. 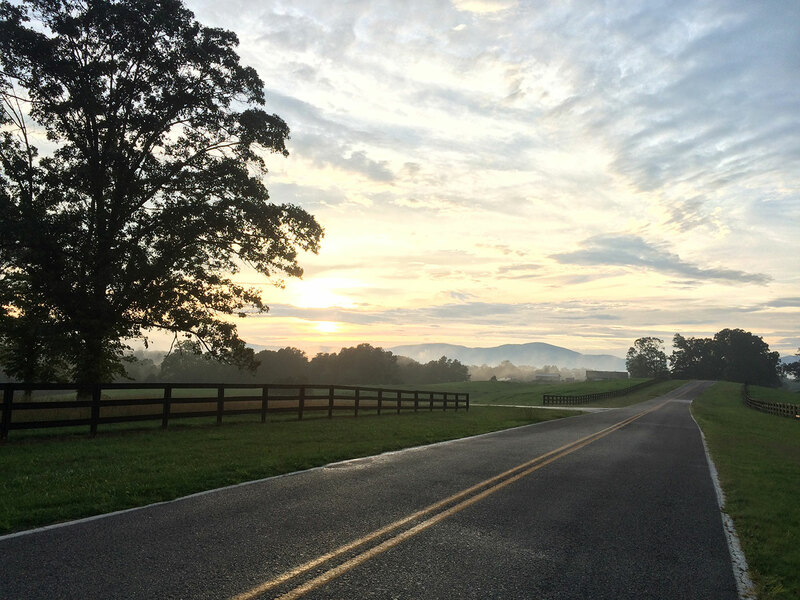 Most are simply crossroads, but are home to wonderful scenic drives and some of the best views in the county.